About Victory Solutions — Victory Solutions, Inc.
We believe our success is a direct result of our commitment to developing the skills of our employees, building effective teams, and forging partnerships with our customers to identify and solve their problems. As one of the first women assigned to the Air Force Special Weapons Center’s maintenance squadron at Kirtland Air Force Base during the Vietnam War, Victory Solutions Founder and CEO Kris McGuire experienced first-hand the importance of supplying the Warfighter with effective systems to accomplish critical missions in a timely fashion. It was with this experience in mind that she started Victory Solutions in 2006 with a research and development effort to design a portable system to defend the war fighter against small rocket threats. She further expanded her young company’s focus to support Department of Defense High Performance Computing in 2007, NASA Engineering Services support in 2008, and Ground-Based Midcourse Defense in 2010. In each case, Victory Solutions identified a specific need and obtained the best mix of technical and programmatic resources in order to effectively meet and exceed customer requirements; this is the key to Victory Solutions’ success. We continue to follow this approach today as a successful prime contractor and value-added subcontractor and partner across many contract vehicles. During her military service, Victory Solutions founder and CEO Kris McGuire was a tireless advocate on behalf of women and equal rights in the military. 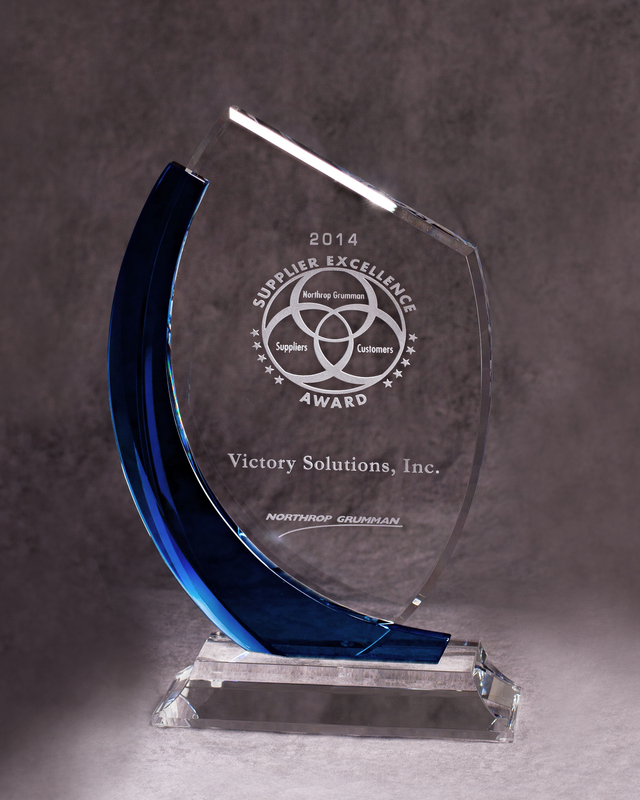 Now operating in the private sector, Victory Solutions carries at its core the same values. We believe that our certifications are more than just selling points—they are a reflection of our values and commitment to supporting fellow veterans, women, and small businesses. Victory Solutions is certified by the U.S. Department of Veterans Affairs as a Service-Disabled Veteran-Owned Small Business.